Like many synthetic chemicals that promise something better, there is growing evidence that antimicrobial additives do not improve human health. They may also have a negative impact on our environment. Antimicrobials—better known as anti-bacterial, anti-fungal, anti-viral, biocides, and fungicides—promise to help keep our environment cleaner and safer. These additives are designed to prevent the spread of disease as well as control odor, mold and mildew. While antimicrobials are used heavily in the medical industry to prevent contamination, they have also become popular in the building industry as well. You may not know it, but antimicrobials can now be found in everything from countertops to carpets, from floor finishes and paints to concrete, mortar, and grout, from door knobs and light switches to clothing, soaps, wipes, and creams. Because they are not classified as hazardous chemicals or VOCs, they fly under the radar and are not listed on Safety Data Sheets. They also do not (yet) appear on California’s Proposition 65 list of cancer causing chemicals. Antimicrobial production, which started in the early 1990’s, has become a multi-billion dollar industry. Dow Chemical did a study in 2013 and found that consumers were willing to pay 5-20% more for particular apparel and home furnishing items with antimicrobial properties. 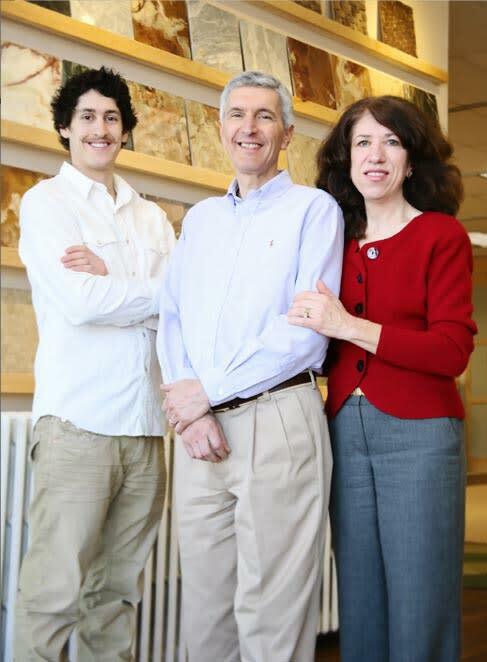 A manufacturer of engineered stone countertops incorporated Microban, a common brand antimicrobial, into its product to battle odor-causing bacteria and stain-causing mildew and subsequently enjoyed a 38% rise in annual revenue and a 48% increase in market share. Clearly, manufacturers have learned that promising consumers a safer product is good for business. Antimicrobials refer to a class of additives that inhibit the growth of microorganisms and suppress microorganism reproduction. These additives are toxic to bacteria, viruses, fungi and protozoa, collectively known as microbes. The US government classifies these additives as “pesticides”. Here are some examples of antimicrobials found in building materials along with their potential hazards. Some of these may surprise you. Currently there are some 2000 different antimicrobials being used worldwide. See Perkins+Will’s Transparency Site, which is updated with a Watch List. Triclosan is part of a family of organohalides used extensively as pesticides in the 1930’s and 1940’s before being phased out or banned over concerns for their toxicity to humans. It is one of the additives banned in soaps and handwashes by the FDA in 2016. According to the Natural Resource Defense Council (NRDC), Triclosan is a dangerous endocrine disruptor which directly affects our immune and reproductive systems. Studies have shown a variety of impacts from early puberty, poor sperm quality, infertility, obesity and cancer to impaired learning and memory and weaker muscle function. There is also concern about the effects of leaching of this material into sewage systems and eventually rivers or lakes. Some scientists are saying that Triclosan converts to a toxic compound after is is used and released into the environment. But there is more. Studies have also shown that the overuse of antimicrobial chemicals, like triclosan, might be contributing to antibiotic resistance in bacteria which is a major health concern. At least two million people in the U.S. become ill, and 23,000 die, from antibiotic-resistant infections every year. According to the manufacturer of Microban, “the use of this agent makes products in your home easier to clean and keeps them cleaner and fresher between cleanings. It also reduces mold, mildew, stains, odors and deterioration." According to the Microban website, the proprietary substances are built into the surface of a product during the manufacturing process. When the microbes come in contact with the product surface, Microban penetrates the cell wall of the microorganism and disrupts the cell, making the microbe unable to grow and reproduce; i.e., it kills them. The website jondon.com says: “Due to its extensive list of kill claims...it’s easy to see why Microban products are the disinfectants, sanitizers, antimicrobials, cleaners and deodorizers of choice.” Such broad claims certainly give you the feeling that the use of this product will protect from germs and disease. Wait a minute. I thought antimicrobials were good for our health? There is an increasing body of scientific evidence indicating that the widespread use of antimicrobials not only does not provide health benefits, but they may, in fact, have a negative impact on our environment and our health in the long term. The widespread use of antimicrobials may be contributing to the emergence of microbes resistant to them and, more worrisome, resistant to some therapeutic antibiotics used in the healthcare system. 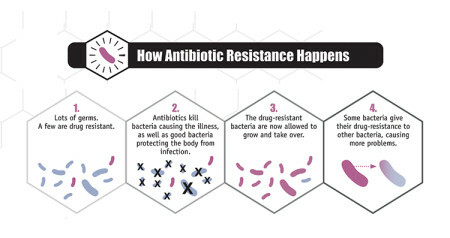 Antimicrobial resistance happens when an antimicrobial agent does not kill all of the organisms. Some survive, then reproduce and pass on their immunity not only to the initial agent, but other antimicrobial agents as well. Kind of like a superbug. While not very well researched, there are known antimicrobial resistant organisms being found resistant to silver ions as well as triclosan. In a recent study (Triclosan Promotes Staphylococcus aureus Nasal Colonization), it was found the presence of triclosan in the body can actually promote Staph infections. Unfortunately, antimicrobials do not seem to remain on treated surfaces. Studies have shown that they leach out of their host products and ultimately find their way into the general environment. 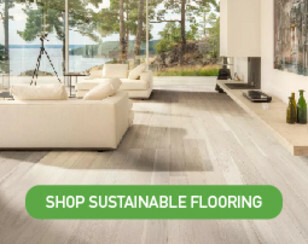 The National Institute of Standards and Technology (NIST) found that nano-scale antimicrobials can migrate from flooring finishes and indoor paints after cleaning, and can be present in interior spaces. This is especially risky for small children who may be exposed to these chemicals as they crawl across such floors. Unfortunately, there is a lack of data about how these particles are released or how they move around an indoor environment. Another study by Frank Ulrike in Feb. 2012 entitled, “Identity, Groupings and Characteristics of Silver Based Biocidal Active Substances Including Nano-Silver,” showed that leaching was common after washing clothing that had silver ion antimicrobials. While the amount of silver lost varied, in one case, 98% of the antimicrobial silver was lost after ten washes. Where do the silver ions go? Well, they go down the drain and eventually end up in wastewater treatment facilities. Wastewater sludge is sometimes spread as crop fertilizer or used in landscaping where it enters the surrounding ecosystem. Nanosilver is considered toxic to aquatic ecosystems, persistent in the environment and hazardous to organ systems. 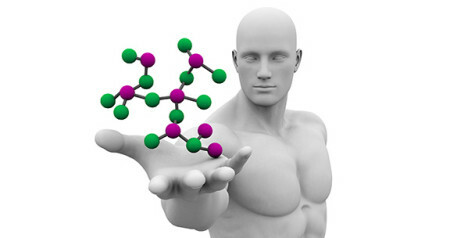 In 2003, the Center for Disease Control (CDC) reviewed widespread use of products treated with antimicrobial additives. The agency concluded that even in hospitals, antimicrobial additives have not been proven to show a benefit to human health. No data supports the use of antimicrobials to make consumers or patients healthier or to prevent disease; nor to become part of a sound infection-control strategy. The FDA finally admitted that washing your hands with soap containing triclosan does not make them any cleaner than using regular soap and water. What’s more, it may carry health risks. While antimicrobials may be good at preserving a product or keeping it free of odor, mold and mildew, there is no direct correlation with its ability to improve your health. There is an implied connection based on how it is framed in the advertisement, and that is what the government is concerned about. What is the real harm with antimicrobials? Healthcare-acquired infections (HAIs) have become big news because 1 in 25 hospital patients are infected with at least one HAI at any given time in an American Hospital . Avoiding HAIs is of primary concern of hospitals and patients. Using antimicrobials to combat HAIs is especially tempting for hospitals to avoid lawsuits and maintain their reputation as safe environments. However, there is no evidence to support the claim that antimicrobials will reduce HAIs. In fact, Kaiser Permanente hospitals receive the highest scores for hospital safety due to their comprehensive approach to controlling these infections. Their approach includes hand hygiene and educational materials geared towards their staff. Kaiser has recently instituted a ban on building materials that contain certain antimicrobial additives, offering further evidence that these substances are not needed to successfully combat HAIs. According to a 2016 publication by Health Care Without Harm, “While antimicrobials in hospital furnishings may ultimately prove to be efficacious, currently the benefits, risks, tradeoffs, and costs associated with their use are largely unknown.” The authors found that antimicrobials could not only increase the risk of antibiotic resistance, but could also create a false sense of security with reduced attention to cleaning and disinfection. It would also increase the costs of products and materials. Precautionary Principle in public health and environmental decision-making. In the absence of scientific certainty, any action that might be detrimental to public health or the health of the environment should proceed with extreme caution in order to avoid potentially dangerous consequences. In January of 1998 at a historic gathering at Wingspread, headquarters of the Johnson Foundation, scientists, philosophers, lawyers and environmental activists, reached agreement on the necessity of the Precautionary Principle in public health and environmental decision-making. The key element of the principle is that it incites us to take anticipatory action in the absence of scientific certainty. 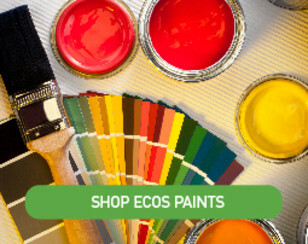 Our vision at Green Building Supply is to be the number one trusted source for eco-friendly building products. We do this by offering products that are non-toxic and perform as good or better than their toxic counterparts without the use of antimicrobials. Sometimes, however, there are no alternatives available. In these cases, until a better option becomes available, we pledge to advise you whenever an antimicrobial or any questionable ingredient is used in any of the products we carry. 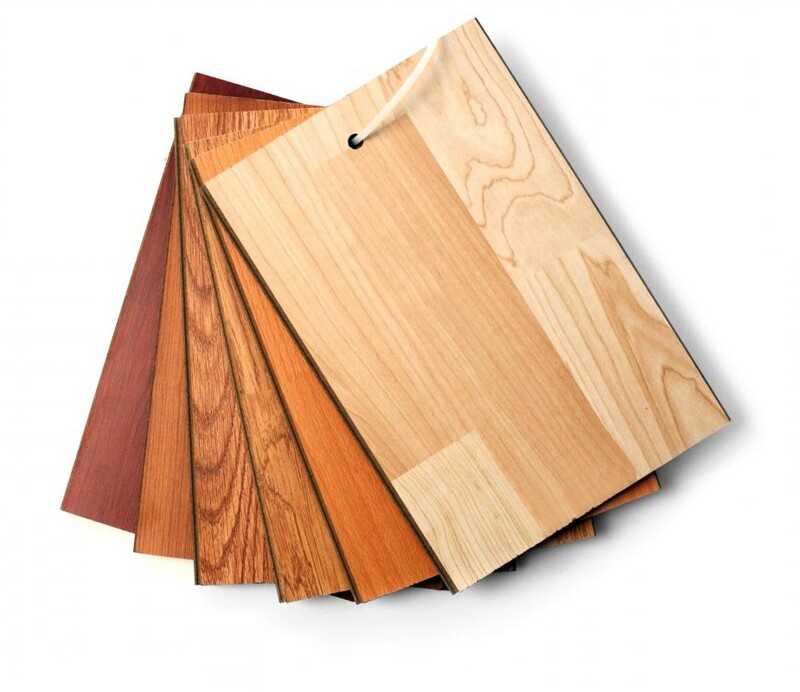 Most of our best products have been suggested to us by people like you. If you know of a better product, please let us know so we may offer it. 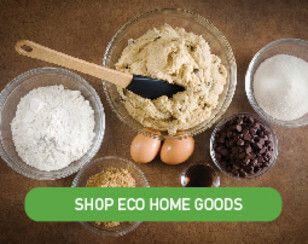 We will give $100 store credit to you or anyone who recommends a non-toxic product to us that fulfills all our requirements, passes our tests and is eventually offered on our website. Simply send your suggestions to [email protected]. Let's help each other create a safer world. Copyright © 2018 Joel Hirshberg All rights reserved.